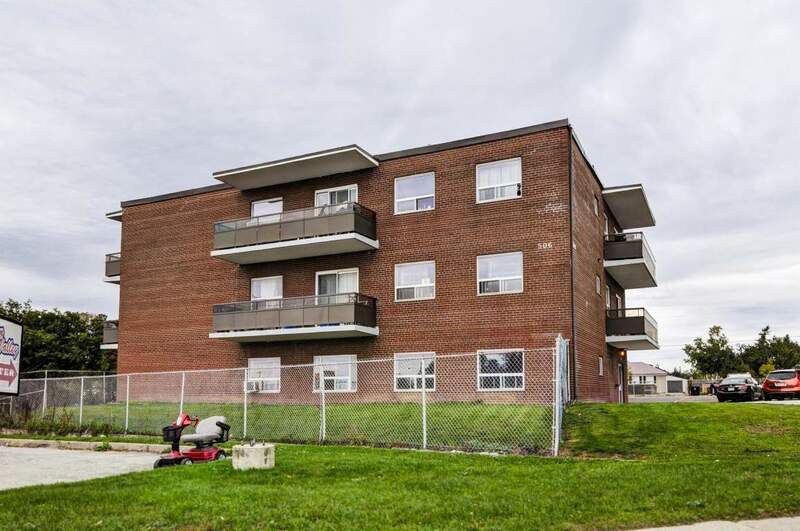 North44 Birchmount Community Apartments is a quiet family friendly mid-rise building located near shops, schools, and parks. 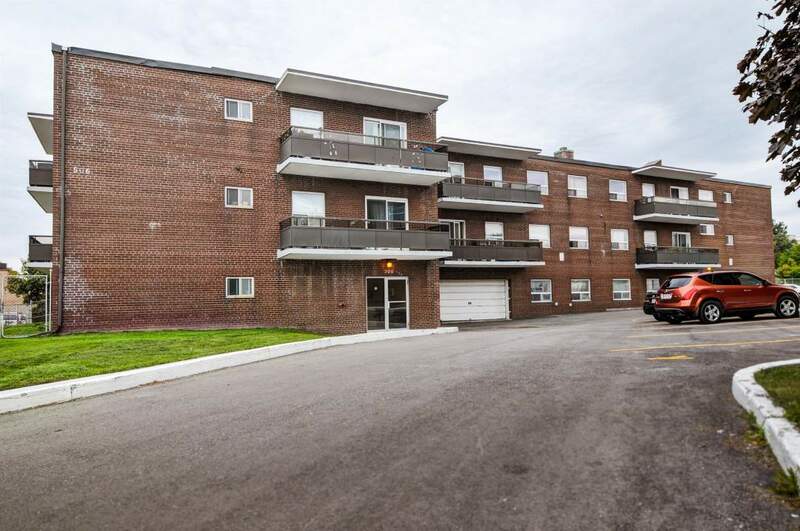 This desirable neighbourhood gem is a well maintained 3 storey property in a residential neighbourhood. 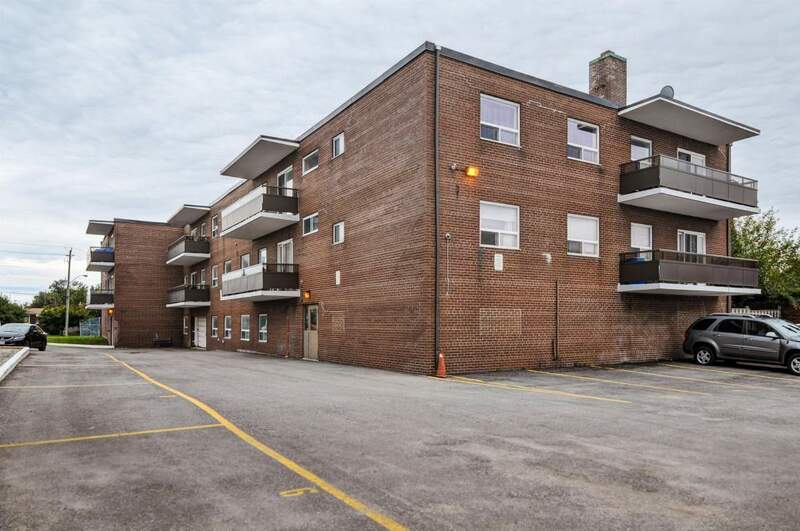 By being directly on Danforth Road, residents enjoy close proximity to various Elementary, Public, and Catholic schools, the Sun Valley Grocery Store, a Chinese grocery store, local eateries and other basic amenities. For commuters needing to access the Warden Ave. subway station, a short 8 minute bus ride gets you there with ease. Many of the suites have sunny balconies with green lawn views. Book an appointment with our in-house Manager to tour available 1, 2 and 3 bedroom layouts.